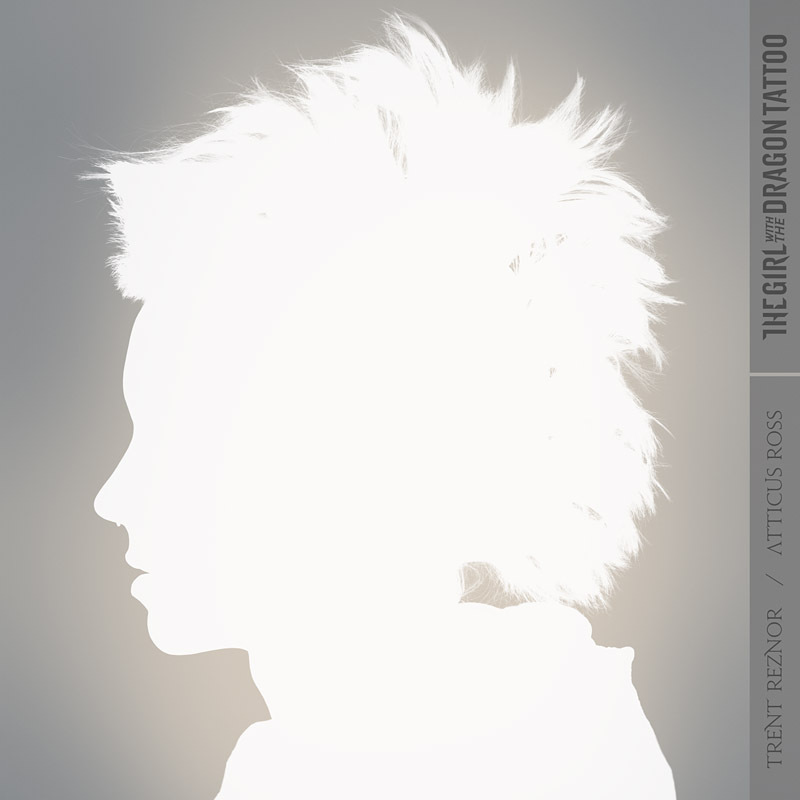 As you can see above, Trent Reznor‘s soundtrack to The Girl with the Dragon Tattoo now has itself some artwork. What it doesn’t have (yet) is a release date; however, Reznor has announced that his own Null Corporation will release the soundtrack in North America, while Mute Records will handle everywhere else. 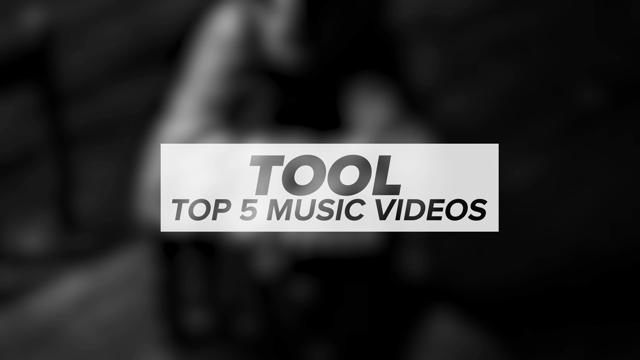 According to Reznor, “a lot more information” will be revealed on December 2nd. We’ll of course keep you update. The Girl With the Dragon Tattoo, the film, is set to hit theaters on December 21st. Check out the trailer below.